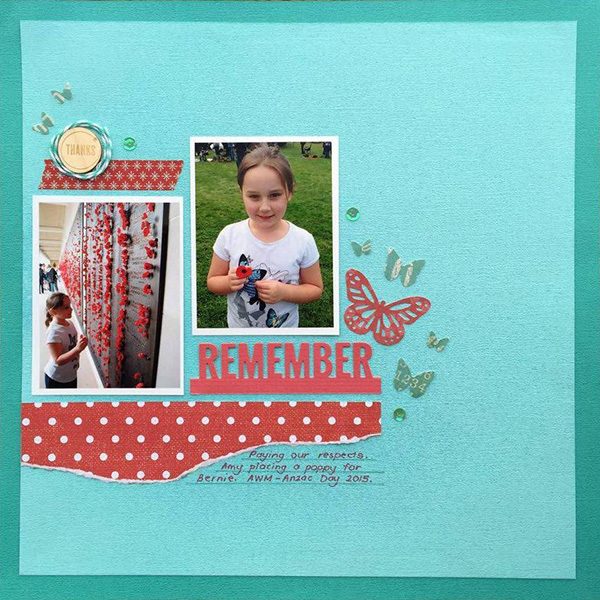 December is almost over and I'm only just getting around to sharing my Scrap the Girls layout. 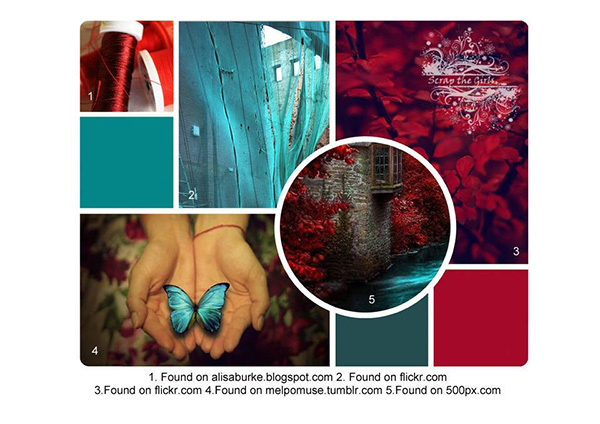 I loved the colour combo, but I was struggling to find photos that matched! Even if aqua is my favourite colour! In the end, I found this photo and it ended up fitting the board perfectly. Aqua (kind of) - check. Red - check. Butterflies - check.